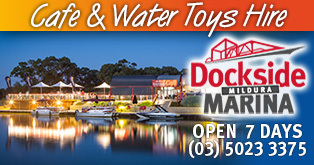 There’s so much to see an do in and around Mildura, an oasis on the Murray River. 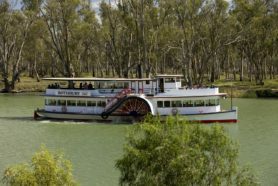 Tourist information on Mildura and its surrounds are available. Keen to go exploring? Then take a look at Things to See and Do.